both a French and English-Speaking Hair Salon in the centre of Paris, specialising in colour, highlights, and advanced hair cuts. 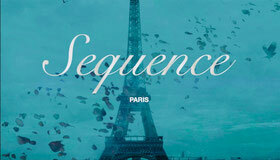 Contact Sequence Paris International Hair Salon if you are looking for the best Hairdresser in town. 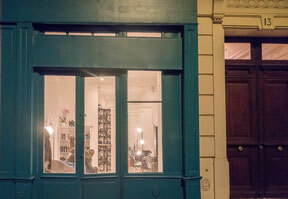 The salon is easy to access from Paris, Neuilly-Sur-Seine, Saint Germain-en-Laye or other locations in île-de-france.